FreshBooks is a cloud-based accounting software (and Mobile App) for small business owners and freelancers. Helping them in invoicing, organizing expenses, tracking time and following up with their clients for payment matters. Check how it actually works here. You can also try 30-days free trial (that doesn't require a credit card) to see if it actually works for you. Simply enter your email and password, then click the link they sent you via email to get things started. 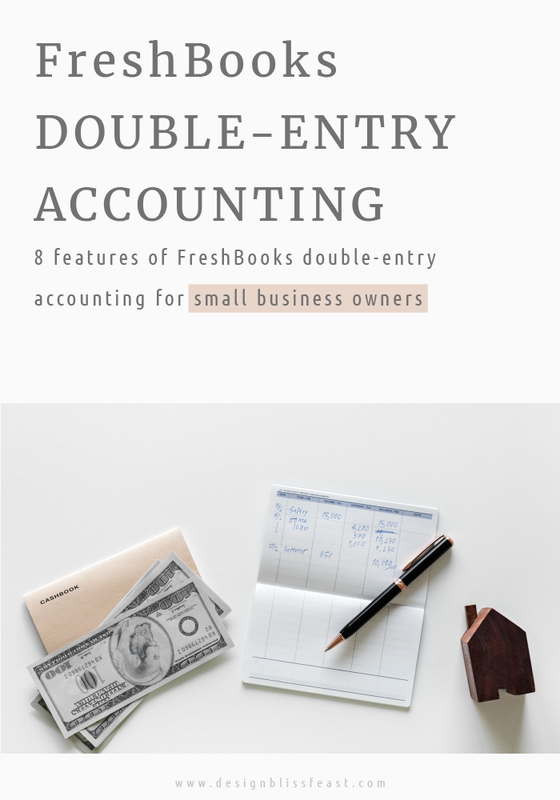 Double-entry accounting is a standard method of recording the business transaction, always affecting a minimum of two accounts at a time, keeping the Accounting Equation in balance, that is Assets = Liabilities + Owner's equity. Here's an example to illustrate this method: let's assume a client paid you $1000 for your 10 hours coaching service. Considering this activity, your cash account must be increased (debited) by $1000 and your receivable account (cash you were expecting to receive) must be decreased (credited) by $1000. Thus, a single transaction making two entries into the business financial account, keeping both debit and credit side equal in the end. I'd suggest you read Mike Piper's Accounting Made Simple book to understand how the Accounting basics work! Note: This post contains affiliate links and is sponsored by FreshBooks. Which means, if you use the link to make a purchase or sign up, I may receive a small commission. So if you do, Thank you for your support! Please read the site's disclaimer for more information. FreshBooks Plus and Premium plan offer double-entry accounting features that allow you to run financial reports for your business. Here are the main industry standard features that FreshBooks has to offer for you. FreshBooks makes it fairly simple to let you share your financial information with your accountant or bookkeeper. If in any case, you need to hire an accountant for your business, you can easily and professionally share your business's money matters and records with them via FreshBooks. In FreshBooks, your expenses are always tracked and recorded when connected to your bank account and/or credit card. Making it easy for you to reconcile your expenses, payments or income. 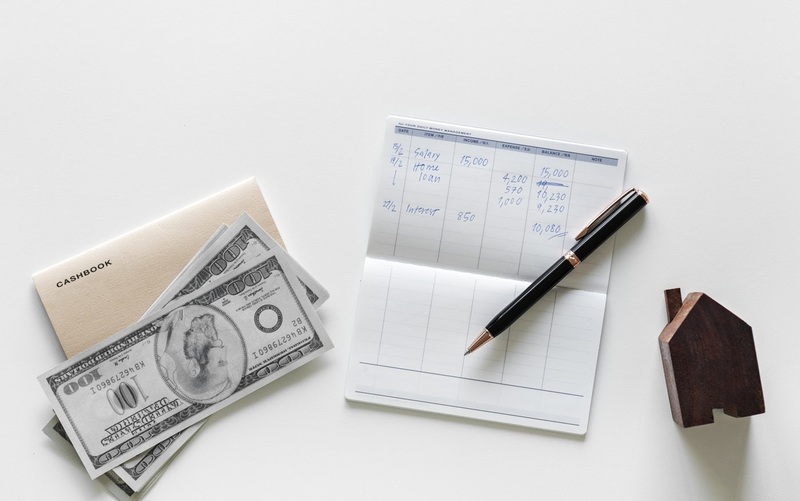 A report to double check your accounting to make sure your list of Debits and Credits align, are equal and there's no error in your business transactions. Simply a tool to record your income that does not come from the main services or products your business offer. Like affiliate income or any extra ways you use to make side money. This tool will help you separate your earning sources and identify them when needed. We can simplify it by saying, the list of all of your business accounts of your day to day business transactions. Chart of Accounts makes it easier for you to organize your financial data keeping it accurate and insightful at the same time. The account for the cost that is directly associated with the production of the goods sold by you. A document that lists all the accounts your company uses, as well as categorizing into the asset, liability, equity, revenue, and expense. Sort of working like a summary of the company's business transactions. Over to you: As a business owner, Which tool are you using for finance tracking, billing, and invoicing?